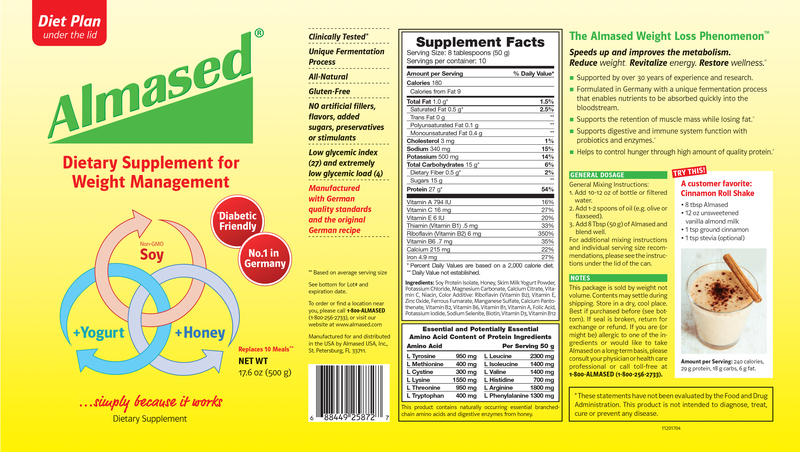 Stock up on Almased and help your customers lose weight safely and effectively! “I went from a size 16 to a size 6 in the course of a year and the weight has stayed off. I brag about Almased to anyone that will listen now!” –Catarsha A. 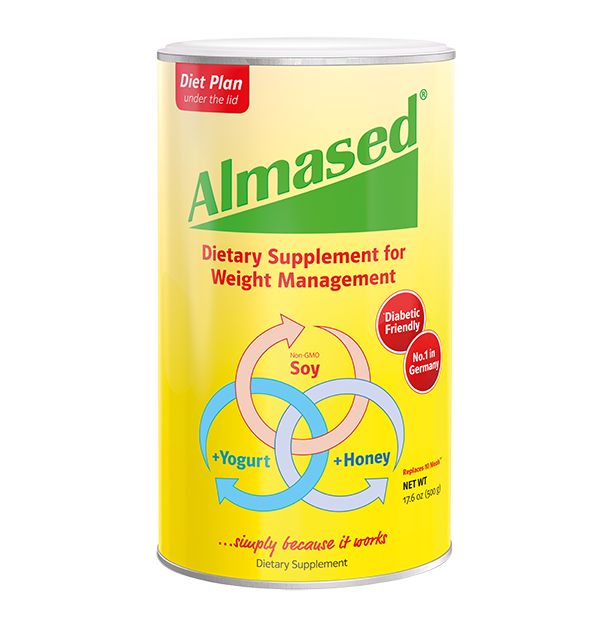 “I’m so happy I found Almased and will keep using it even when I get to my dream weight. Almased made the impossible possible!” –Omer A. “I never imagined that I would weigh less than the number of pounds on my driver’s license. I will be a lifetime user and will continue to incorporate it into my lifestyle.” –Antony K.
“I am never ever hungry on Almased. 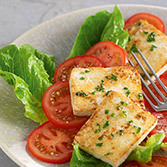 I will be a lifetime purchaser and have incorporated it into my whole new healthier lifestyle.” –Lynda T.
The more they know - the more they'll buy! Almased offers free brochures and trifolds to customers. For a quick glance of our program, share our trifold with your customers. 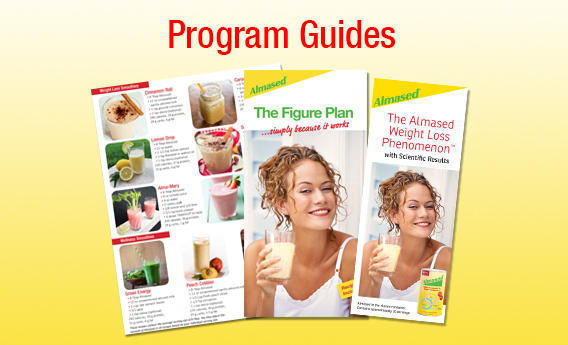 For a more in-depth look at the Almased Diet, our Figure Plan explains how to use Almased effectively for best results and includes delicious smoothie and meal recipes. Take advantage of Almased's free information material and offer them to your customers today! To learn more about Almased and wholesale pricing, to place an order or to request brochures, e-mail info@almased.com. All vendors are expected to follow our MAP Policy .